On January 9, a Florida woman was arrested in Melbourne, FL after a passerby noticed she was driving at a high rate of speed without headlights, zigzagging through traffic on U.S. 1. The passerby reported the woman’s driving to authorities, who pulled over 33-year-old Jacquelyn Tadrous. Although she was said to be driving recklessly with four children in the vehicle, police also noticed she appeared to be intoxicated, and had open containers of alcohol inside the vehicle. The incident occurred at about 11:30 p.m. according to news reports. The children in the vehicle ranged from two to 16 years of age; Tadrous faces charges including child neglect, violation of probation, and driving under the influence. In addition, police said she was on probation for a July 2015 DUI conviction, and driving on a suspended license. Tadrous, a Rockledge resident, was incarcerated at the Brevard County Jail and held without bond pending her court appearance on Monday, January 11. In the state of Michigan, anyone who drives while under the influence of alcohol or drugs with a child or children younger than 16 may be charged with child endangerment. While charges of driving under the influence are serious, DUI with a child in the vehicle are even more serious. Considering Tadrous was on probation for a 2015 DUI conviction, the criminal penalties she will face if found guilty will likely be enhanced. A child endangerment DUI conviction in Michigan will leave those charged facing fines of up to $1,000, a maximum of one year in jail, driver’s license suspension, and other punishment if convicted – and this is for a first offense. A second offense involving DUI with minor children in the vehicle may result in driver’s license revocation, up to 5 years in prison, fines of up to $5,000, probation, possible community service, and more. 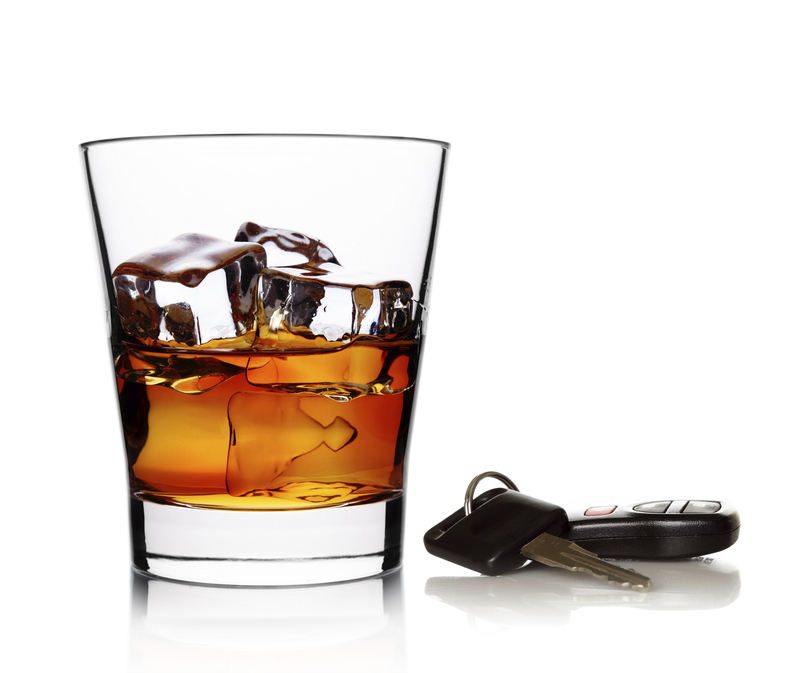 Whether or not children are in the vehicle when someone is arrested for driving under the influence, it is critical to consult with an experienced Michigan DUI attorney who will work to protect the accused from a conviction and the resulting consequences. There are legal options; every person is innocent until proven guilty. Never plead guilty to driving under the influence.